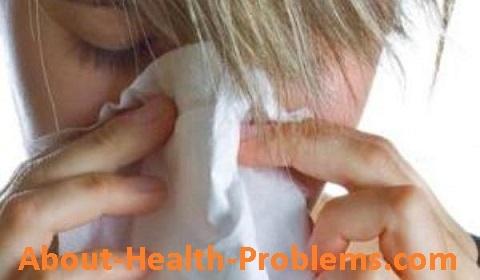 The most common allergies are as symptoms Runny, itchy nose, tingling, repeated sneezing allergy symptoms are located in the nose, known as allergic rhinitis. Allergy to cold. Winter Allergies. Allergy to cold temperatures or cold is characterized by redness, itching, hives and swelling of the skin that has been exposed to low temperatures.